My family and I will be enjoying an up north camping trip thru Sunday. Please look for Sunday grocery deal matchups late Sunday evening or Monday morning. Enjoy your week! 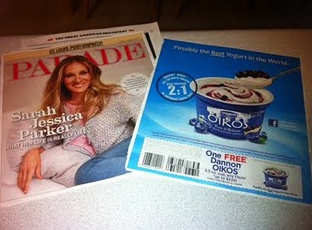 Make sure and check out the Parade section of the newspaper today for a free Dannon Oikos coupon. 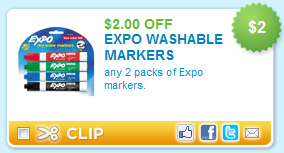 Please note coupons due vary by paper and region. Even though summer is winding down, kids can still bowl free at several bowling centers. Go HERE to read all about it. There are several bowling centers in West Michigan participating. 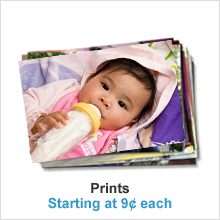 Walgreens is offering a FREE 8X10 Collage print with in store pick up. Go HERE and click on the banner to create your collage. Then use code PRINTONE at checkout. Valid until Aug 20. Staring tonight at midnight ET, Best Buy will be offering a Midnight Sale valid until 8AM tomorrow August 17. Best Buy will be offering great deals on various items during this time. John Ball Zoo is offering $5 admission this week (regular $7.50 per person) from Monday August 15-Friday August 19. Plus discounts on the zipline, ropes course and swan boat rides. 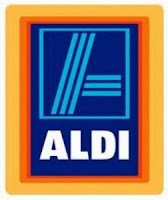 Go HERE for more info and the printable coupons. Wooo hooo!!! Here is a fantastic photo deal from Snapfish that won't last long. Valid until 8/16, but I wouldn't wait! Get 100 4X6 printed and shipped to you for $1.00. Use coupon code WEDPRINT at checkout. CVS is now offering a free coupon for CVS brand body wash. Go HERE and like the Minute Clinic at CVS and they will email you a coupon for a free body wash! Yay! If you are a Kraft First Taste member, check your account for $1/1 Planters peanut butter coupon. Not every member will have the coupon, but most will. Go HERE. 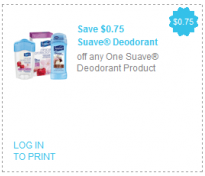 Go HERE to print out a $.75/1 Suave deodorant coupon. Target sellers a smaller size Suave womens deodorant for $.99, so $.24 each after coupon. Or hold for a sale. Typically you can find these deodorants for sale around $1.00 from time to time. 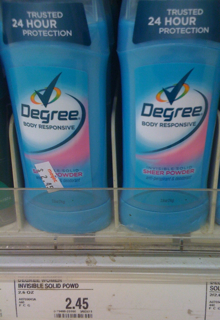 There’s a new Catalina coupon deal for Degree deodorant. 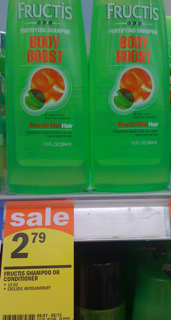 …and there’s a Meijer custom coupon deal too! 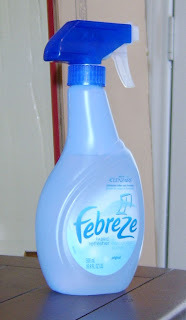 Fake It Frugal has a great tutorial on how to make your own Febreze for just pennies a bottle using liquid fabric softener. Go HERE to get the recipe! Headed to CVS? You may want to check for clearance Pamper diapers. 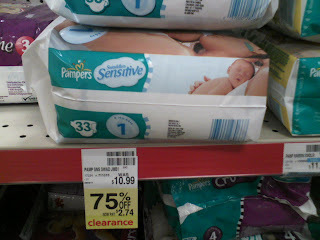 Some stores are clearancing out the Pampers Sensitive Diapers sz 1 from $10.99 to $2.74. Also, this week get $3 ECB wyb 1 Pampers (limit 1), so you can potentially turn this into a money maker. YMMV! This is not a national deal and depends on your location. In Grand Rapids, I went to two CVS stores, one with lots of size 1 for $2.74 and another store with no stock and no sign. It depends on your store. 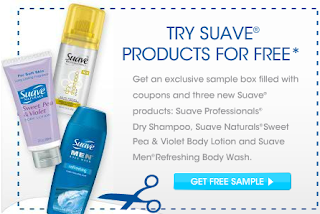 Go HERE to request 3 new Suave samples! 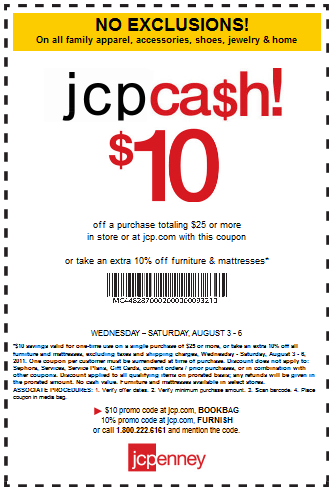 This deals starts on August 14, but print the coupons NOW! Target just released 60 new store coupons, which can be paired with manufacturers coupons for even more savings. Lots of great clothing coupons that can be used on clearance! Go HERE to print. $3/2 Orville Redenbacher’s Microwave Popcorn 8-ct.
$2/1 DeliMex Chicken or Beef Frozen Taquitos 18- or 25-ct.
$2/2 Ore-Ida Frozen Potato Items 20- to 32-oz. $1/1 Dannon Activia Yogurt 4-pk. $5/1 Women’s Denim BottomsB1G1 FREE Trident Gum 18-ct.
My Habit: NEW $25 off promotional code! Whoo hoo! My Habit is offering a new promotiona code. Use code INTLSHIP at checkout to receive $25 off your total and shipping is always FREE!! Items on MyHabit sell quickly so you need to be fast. New boutiques open at 12 noon everyday and typically include mens, womens and childrens apparel. Love this coupon! Rimmel is again offering $2/1 ANY Rimmell product coupon HERE Target has Rimmel mascara for $2.24-$2.99, so $.24-$.99 each after coupon. For all of you pre planners:), there is a great deal on Huggies Wipes at Walgreens starting Sunday August 7. Please note that not all stores carry the infant care booklet, so your overall price maybe higher. $3.49 is still a great prices for that many wipes! Also, Walgreens does let you stack multiple Walgreen store coupons (ex: care booklet and August coupon book) so bring the official Walgreens coupon policy HERE with you if the cashier is confused. It's time again for WGVU's KidsDay at the Zoo presented by Meijer! Join us for a day at the John Ball Zoo filled with fun and activities for the entire family, all for a dollar admission per person. Watch live performances from members of The Arts Council of Greater Grand Rapids, and meet The Cat In The Hat. Tickets are available at WGVU, the West Michigan Whitecaps box office, and participating Meijer and Wendy's locations. 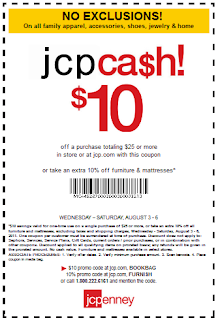 There’s a new $10 off $25 JC Penney coupon available HERE .This coupon is valid August 3-6, 2011. Go HERE to request a sample of Head and Shoulders shampoo. Go HERE on facebook and like Activia. 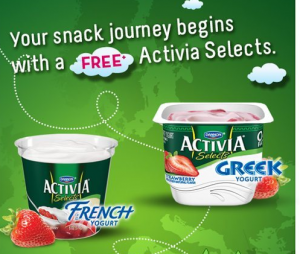 Enter in your information and they will email you a coupon for a free Activia Selects yogurt. Paper Coterie is again offering a $40 credit to their website with code BEGINANYWHERE through August 31. Shipping charges apply. Go HERE to get started. They offer adorable calendars, memory keepsakes, photo books, etc. Tomorrow, August 4th, Freshetta will be giving away thousands of Pizza By the Slice coupons. This will take place online and will begin at 11 AM (no time zone yet…) and they will be given away in increments of 5,000 every half hour throughout the day. Go HERE to sign up. Head over HERE and request your Free Huggies Snug and Dry Diaper sample from Walmart. 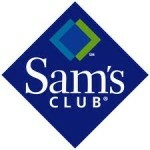 Sam's Club is again offering a FREE 2 Day trial membership during their open house on August 5-7th. They also are waivering the 10% service fee attached to these free days. No coupons needed. Go HERE for more info. Coupons.com just released a great Aveeno coupon that paired with a Meijer MPerks coupon, makes for a great deal! Go HERE to print the coupons.com coupon and also make sure to load the MPerks coupon to your account(limit 1 use). With back to school clothes shopping, Old Navy is now offering a great promotion.